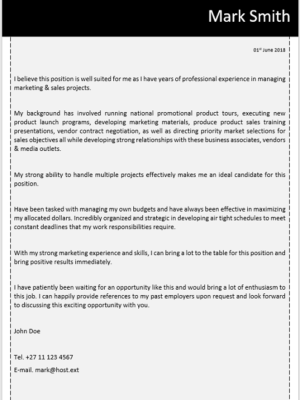 Administrative Assistant responsibilities is to perform a variety of administrative and clerical tasks. 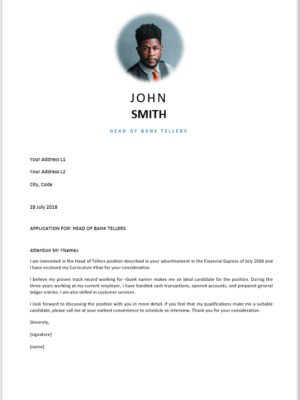 Duties of the Administrative Assistant include providing support to our managers and employees, assisting in daily office needs and managing our company’s general administrative activities. 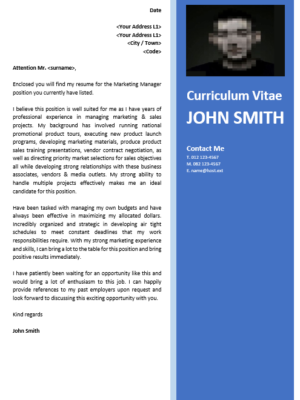 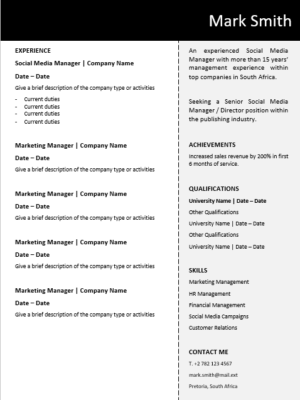 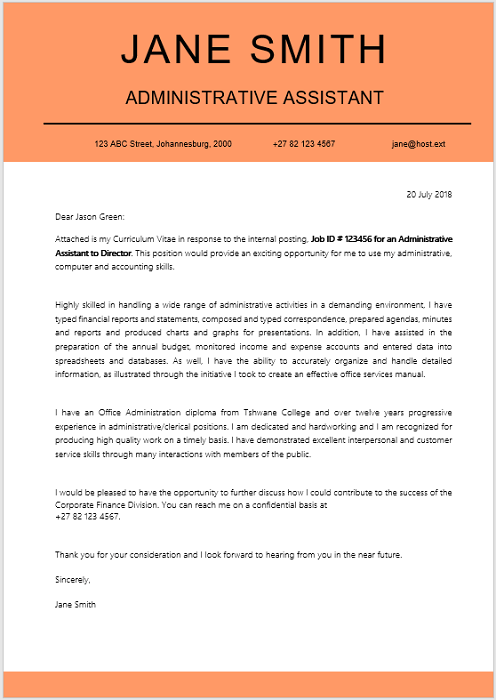 This CV is ideal for a professional Administrative Assistant seeking new employment or wanting to change employers. 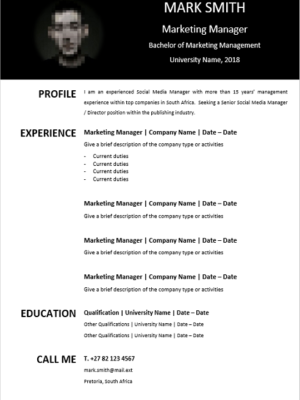 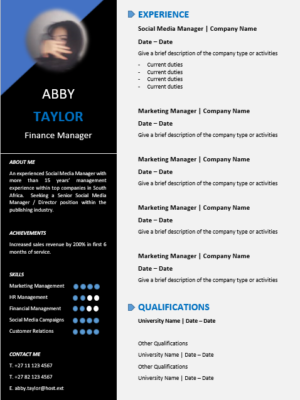 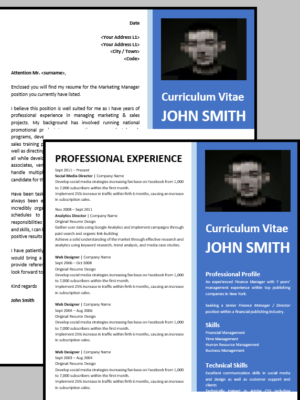 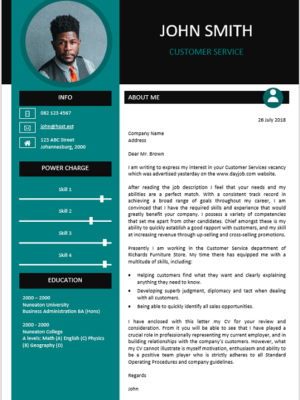 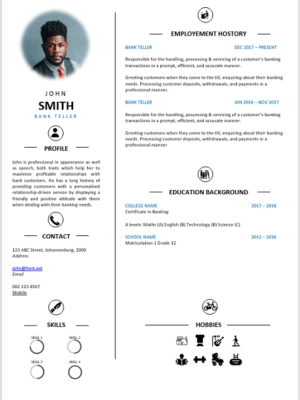 Get the attention through your resume by using our well designed resume.